The Talos™ II mainboard is the first modern (post-2013), owner-controllable, workstation- and enterprise-class mainboard. 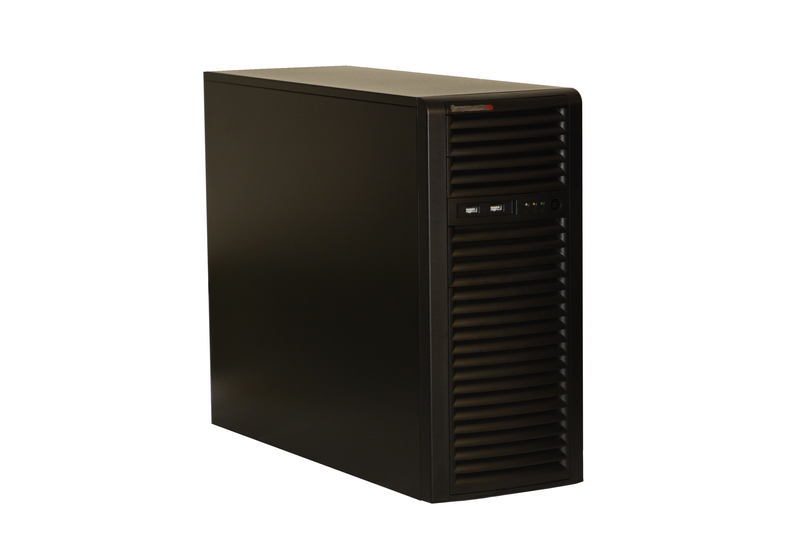 Built around the brand-new IBM POWER9 processor, and leveraging Linux and OpenPOWER™ technology, Talos™ II allows you to secure your data without sacrificing performance. Designed with a fully owner-controlled CPU domain, you can audit and modify any portion of the open source firmware on the Talos™ II mainboard, all the way down to the CPU microcode. This is an unprecedented level of access for any modern workstation- or enterprise-class machine, and one that is increasingly needed to assure safety and compliance with new regulations, such as the EU's GDPR. An owner-controlled, CPU-based secure boot mode also is available at any time. When secure boot is properly configured, and if the mainboard is located in a physically secure environment (e.g., a datacenter or locked workstation case), you can be assured that only your pre-approved and pre-audited firmware, kernel, and user space components are executing on a Talos™ II system. To get you started as quickly as possible, the Talos™ II for IBM PowerAI™ Developer System comes pre-loaded with a Debian Buster ppc64el installation. Default login credentials are root/root and should be changed after receiving the machine. This default installation can be wiped and an OS of your choice installed if desired. Submissions to the Debian popularity contest are enabled by default in order to better determine packages that should receive maintainer attention; you can disable this by uninstalling the popularity-contest package. Submissions are anonymized, see https://popcon.debian.org/README for more information. Order your Talos™ II for IBM PowerAI™ Developer System today! NOTE: POWER HSF assemblies use a unique high-pressure locking mechanism to ensure proper CPU contact. The installed HSF assemblies will require a 5/32" hex driver, such as our TL2HD1, for attachment and removal. NOTE: The proprietary NVIDIA® driver stack does not support OpenGL. There is no way to add OpenGL support to the proprietary driver stack. This system is designed for GPU compute, and while a minimal 2D framebuffer is supported 3D applications will fall back to non-accelerated LLVMPipe rendering. This may result in modern desktop environments, such as KDE and Gnome, failing to operate at an acceptable speed. 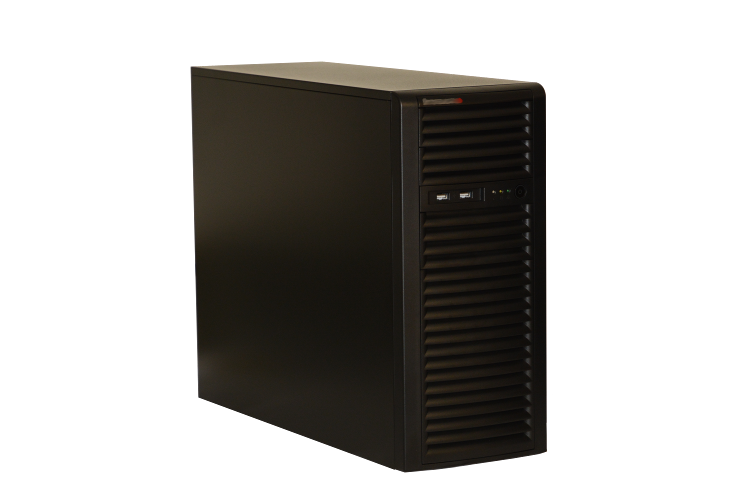 While we ship these systems with an alternate desktop environment that does not require OpenGL, if you would prefer to use an environment that requires OpenGL we would recommend you purchase a Talos II Entry-Level Developer System, with an AMD GPU installed, alongside this system. The AMD GPU comes with an open driver stack that provides full access to acceleration capabilities including OpenGL on POWER platforms. NOTE: Using the included NVIDIA® GeForce™ GPU will require the acceptance of an EULA from NVIDIA®. Functional open source drivers are not available, and cannot be made available by any technical means, due to NVIDIA® design decisions. Purchasing these systems indicates acceptance of the NVIDIA® EULA. The included NVIDIA® GeForce™ GPU may be limited in functionality by NVIDIA® software. The warranty period for the NVIDIA® hardware components of this system is limited to 30 days, and no warranty express or implied is provided for NVIDIA® firmware, software, or other machine code. Support questions related to the NVIDIA® hardware or software components will need to be directed to NVIDIA® technical support, we are unable to assist with technical support on NVIDIA® products due to the proprietary nature of the hardware, firmware, and software stack. NOTE: Product images shown are representative of the product being sold, but may vary slightly from the product as shipped due to continuous improvement and related changes.